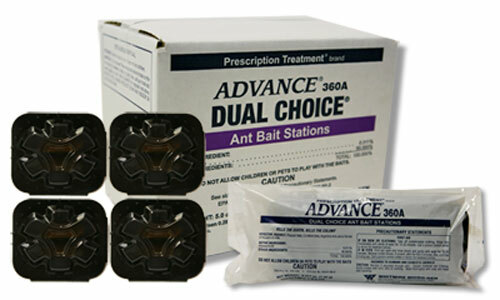 How quickly will this product work to eliminate the ant problem? It depends on the species and severity of the ant problem (population). If the ants are extremely numerous, it may take more than a couple of disks. In most cases, control is seen within a few days. Let me know if this doesn't work and I can help you.